Pheasant Run is Chagrin Falls' premier quiet, pristine and low maintenance condominium community. This 3 bedroom, 2.5 bathroom condo is among the largest in the neighborhood and has a rare 1700 square partially finished basement. The first floor office and upstairs bonus room could easily be converted to bedrooms to transform it into a 5 bedroom condo. 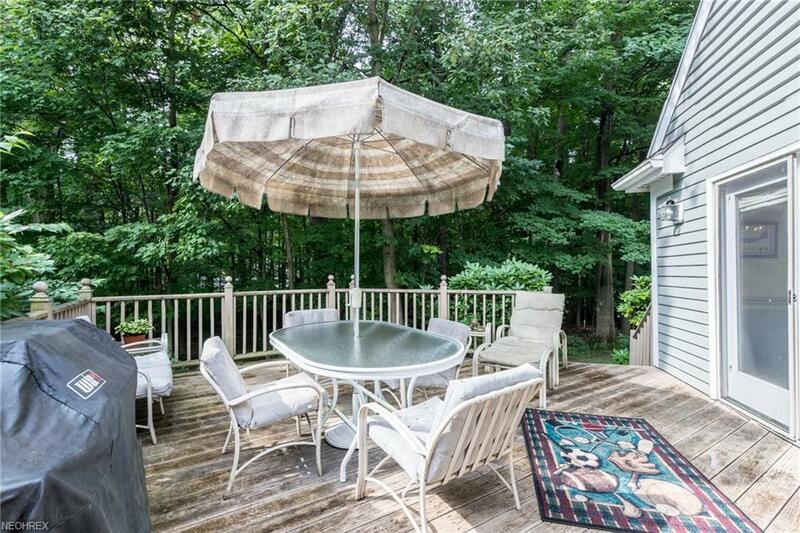 Backing up to the woods, it enjoys complete privacy in the rear with a large deck off of the formal dining room. 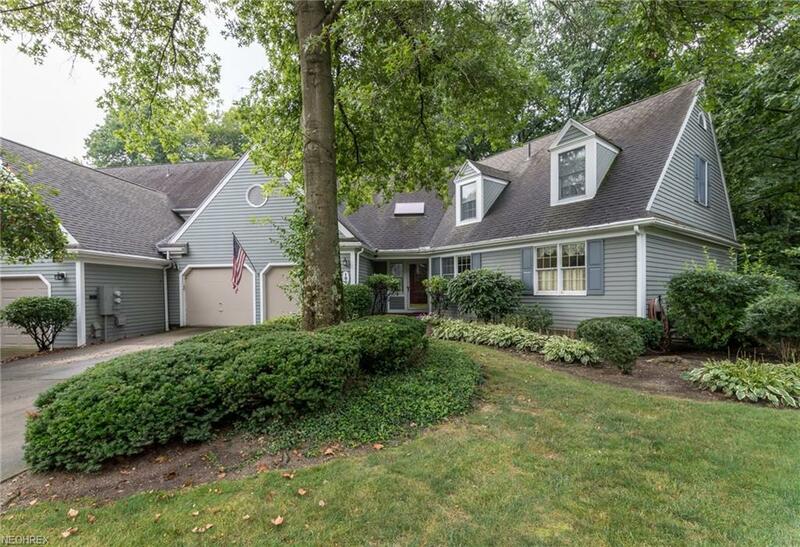 Step into the foyer and view the welcoming great room with fireplace, unique two story cathedral ceilings and windows overlooking the wooded backyard. The eat-in kitchen includes full package of appliances and center island for ample counter space. Enormous first floor master with walk in closet and bath with recently completed tile work and custom glass enclosure shower. 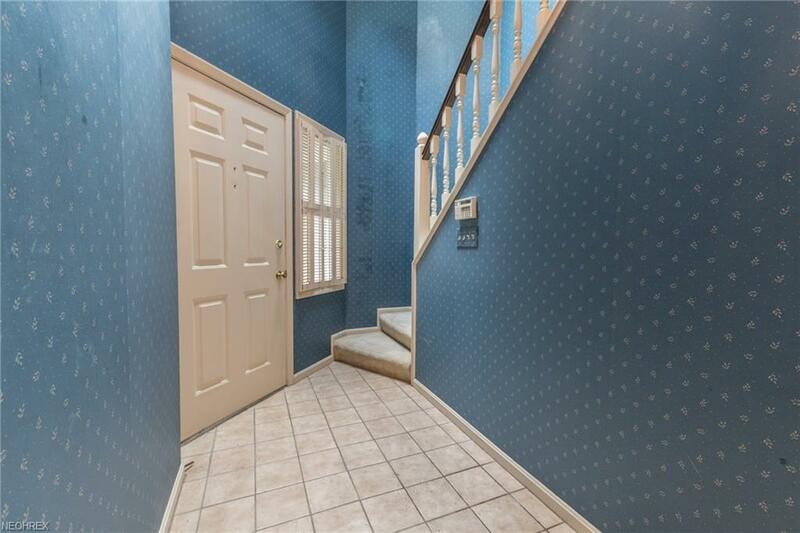 Upstairs find 2 nicely sized bedrooms, another full bathroom with tile work recently completed as well as a bonus room with additional attic space and room to expand! 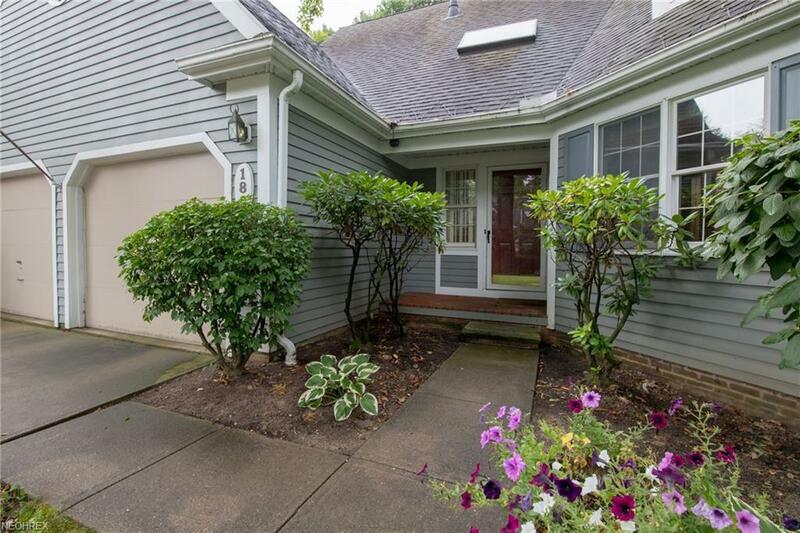 Oversized finished and heated garage, massive attic storage area, furnace and AC new within 4 years, 2018 H2O tank, Don't delay! The potential is endless!